NASHVILLE, TN -- A poison control official says two Tennessee teens are dead after drinking a mixture of racing fuel and Mountain Dew, and two others were sickened by the mixture they called "Dewshine." Tennessee Poison Center Medical Director Donna Seger says the teens evidently thought they could drink methanol, which is extremely toxic, as a substitute for ethanol, the ingredient in alcoholic beverages that causes intoxication. Watch the report below on one of the teens' deaths. 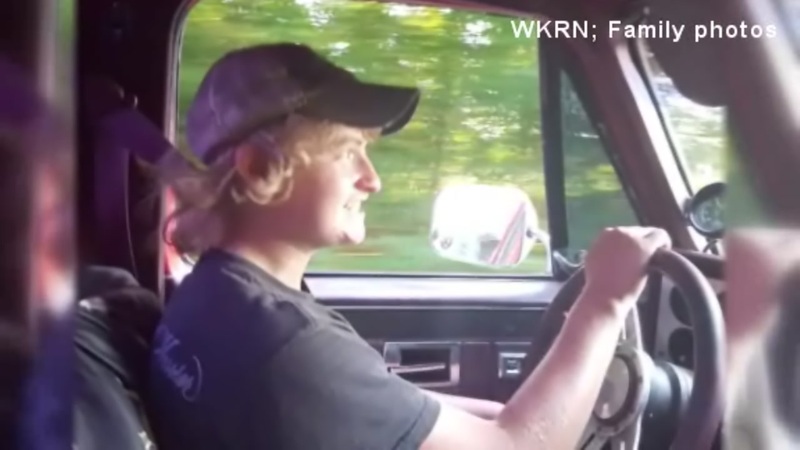 A teenager in Tennessee has died after drinking racing fuel. Seger says the Robertson County teens didn't realize drinking methanol could kill them, and she called last week's poisonings an accident. She says this is the first time she has seen this type of poisoning. The four cases are the only ones reported in Tennessee, and Seger is not aware of any cases in other states.